The popular Volkswagen Passat saloon (and estate) is joining the plug-in party with this, the GTE. 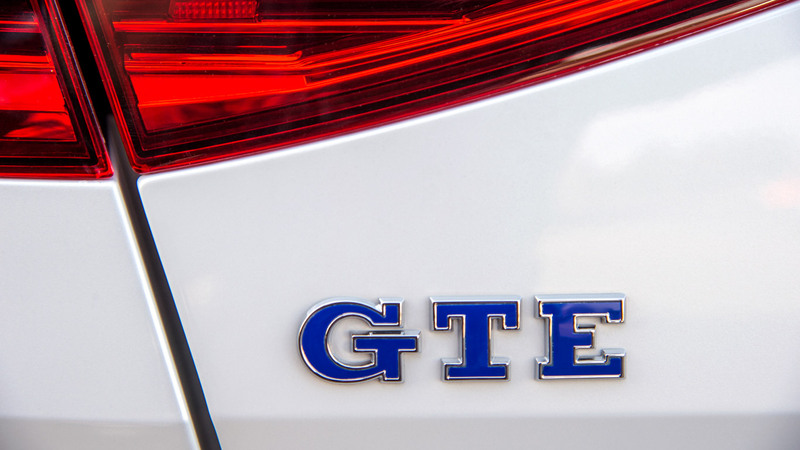 Combining incredible eco claims with mildly-sporting credentials, the GTE is the only non-diesel Passat currently offered. Could using VW’s hybrid powertrain in the conventional Passat be a winning formula that could bring this technology to the mainstream? 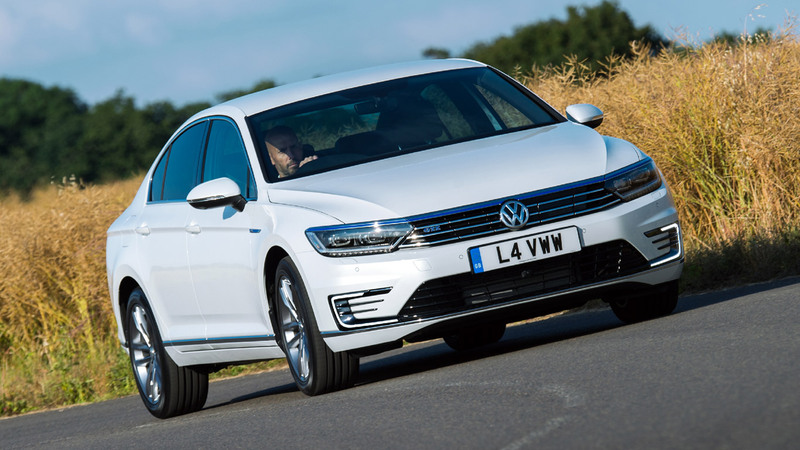 The Volkswagen Passat GTE starts at a hefty £36,525, although the Government’s plug-in car grant shaves £2,500 off that. A search through an online broker reveals you can pick one up for less than £30,000 – so suddenly it starts to appear more competitive against a diesel. There’s a shortage of direct competitors for the VW Passat GTE, although similar money will pick up a Mitsubishi Outlander PHEV. It might be an SUV, but Volkswagen will be hoping some of the Outlander’s popularity will rub off on its Passat. More conventional rivals come from a class above. There’s the brilliant BMW 330e, while Mercedes-Benz also offers a plug-in version of its C-Class, the C350e. What engine does it use? The Volkswagen Passat GTE combines a 1.4-litre TSI turbocharged petrol engine with an electric motor to provide a combined 218hp. This means it’ll hit 62mph in 7.4 seconds and top out at 140mph, while even the electric-only mode is good for 81mph. That’s quick, but the BMW 330e will complete the 0-62mph run in 6.1 seconds. During everyday driving in ‘comfort’ mode, the Passat is one of the most relaxing cars on the market. Refinement levels are high, and you can flick between three E-modes: fully-electric (if the battery’s charged), hybrid (which switches between the petrol engine and electric motor) and battery charge (which sacrifices fuel economy to charge the battery). When you’re in the mood, pressing the GTE button transforms the car. 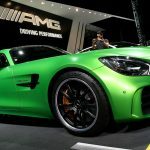 It primes both the petrol and electric motors to provide 100% effort, returning that 7.4-second 0-62mph time. It makes overtaking truly effortless: there’s next-to-no lag when you jab the throttle. It even sounds good. The Passat GTE can’t disguise the mass of its batteries and electric motor, though. While the steering weights up pleasingly in GTE mode, the traction control light is quick to flicker if you attempt quick getaways (even in the dry) or go on the gas a trifle early. 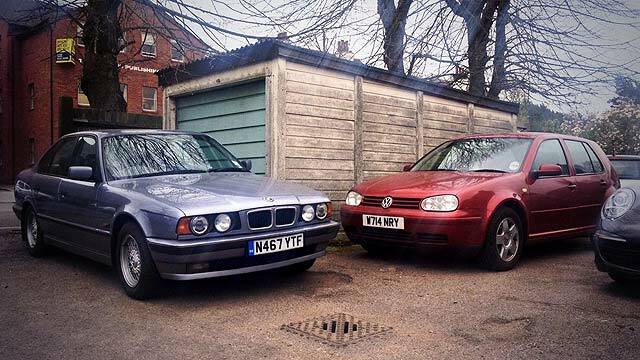 It’s fun to drive, but the BMW 330e is more satisfying if you want a true driver’s car. That extra weight also means the ride is on the firm side. With the adaptive dampers in comfort mode, it’s not unbearable, but you will find yourself dodging potholes. Under the official NEDC test, the Volkswagen Passat GTE returns 166.0mpg and emits 39g/km CO2. Of course, as with all plug-in hybrid models, the true fuel economy depends a lot on how it’s driven. With an electric-only range of 31 miles, if you charge it at home and only have a 15-mile commute, you could theoretically get away with never putting any petrol in it, ever. Once that electric charge has ran out, you’re driving a petrol Passat with a 1.4-litre engine lugging around a load of heavy, dead batteries. If you’re going to cover a lot of motorway miles, you’ll be better off with the diesel equivalent. 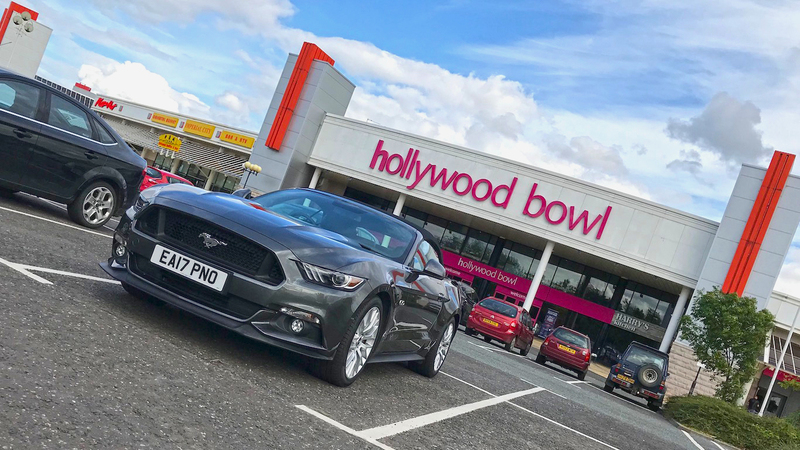 We still saw 40.0mpg on a long run, though – perfectly acceptable, especially if most of your driving is done under electric power with only the occasional longer journey. Fuel bills aside, that 39g/km CO2 figure means company car drivers will enjoy minimal benefit-in-kind tax, while visitors to London won’t pay the congestion charge. 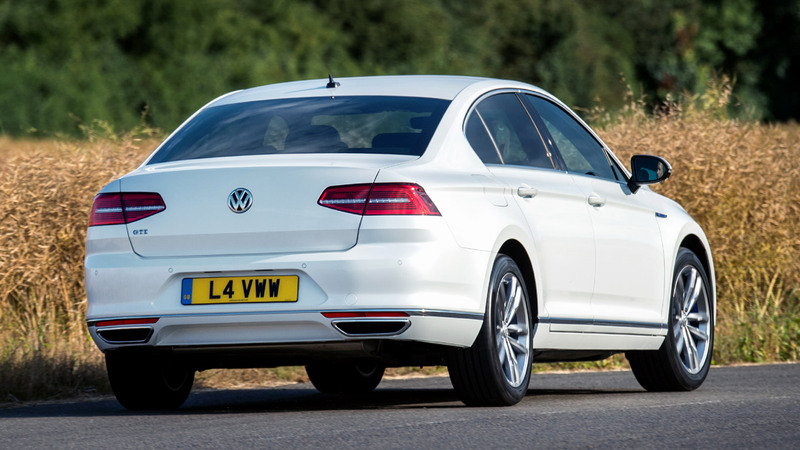 It’s hard to believe the Passat is a Mondeo rival, rather than a contender for the BMW 3 Series. The dash is ultra-modern, while everything feels like it could stand up to years of abuse. There’s a reason taxi drivers love a Passat, after all. The touchscreen infotainment system (6.5-inch as standard) is wonderfully slick to use, while the optional TFT virtual dials fitted to our test car provide, if anything, a little too much information. Electric seat adjustment and adjustable lumbar support meant it took no time at all for us to get comfortable in the Passat. The large, comfy seats meant we still felt fresh after hours behind the wheel, too. Space is the rear is reasonable. It’s not as practical as the regular Passat saloon, with the battery pack eating up 180 litres of boot space. 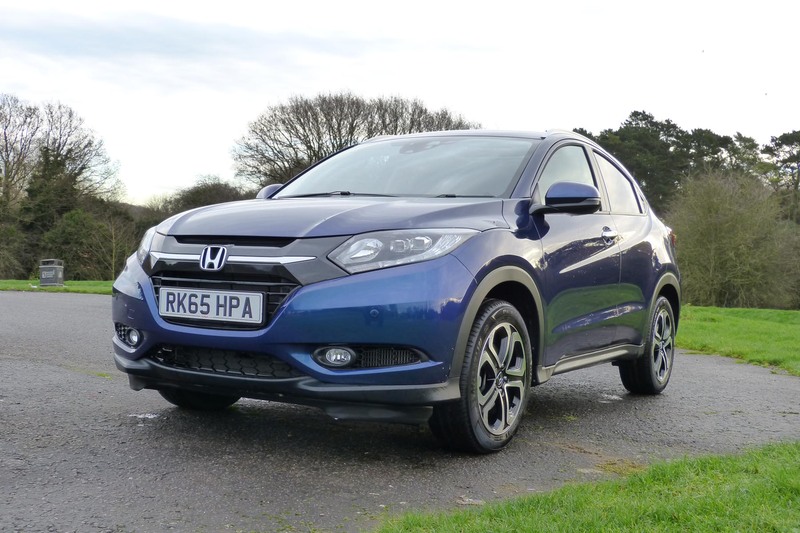 There’s plenty of headroom and legroom for both front and rear passengers, however, and the seats are easy to fold down if you need extra space in the boot. If you’re not used to plugging in your car, it couldn’t be simpler. 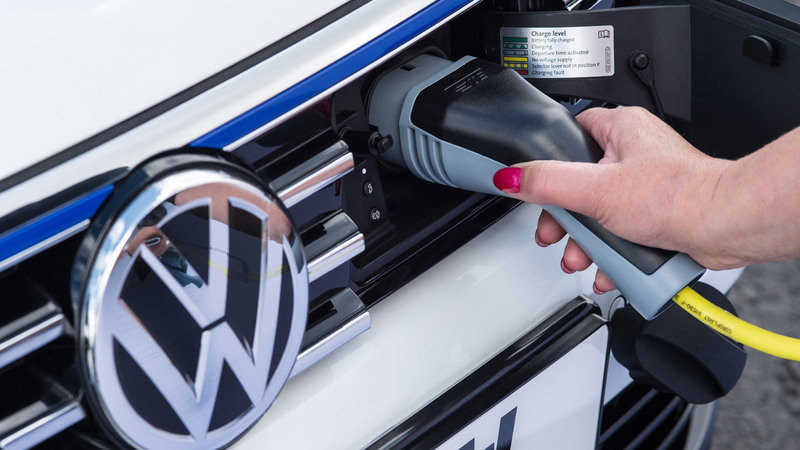 You’ve got two options with the Passat: either plug it in at home using a typical three-pin plug, taking four hours 15 minutes, or charge it using a 3.6kW wall box, taking two and a half hours. The battery comes with an eight-year, 99,360-mile warranty, so you don’t need to worry about that failing anytime soon. The Passat scored five stars when it was tested by Euro NCAP in 2014, while the GTE is packed with clever acronyms to keep you safe (ESC, ADL, ASR, XDSPlus… you get the idea). 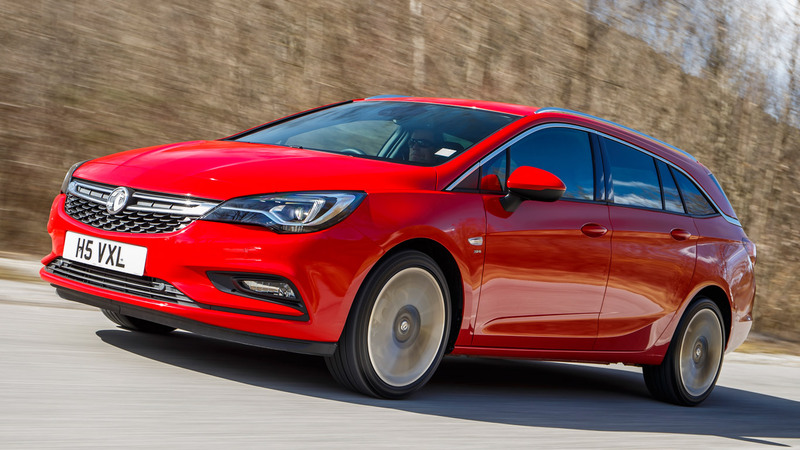 You can be confident that it’s one of the safest saloons on the market. Which version should I go for? 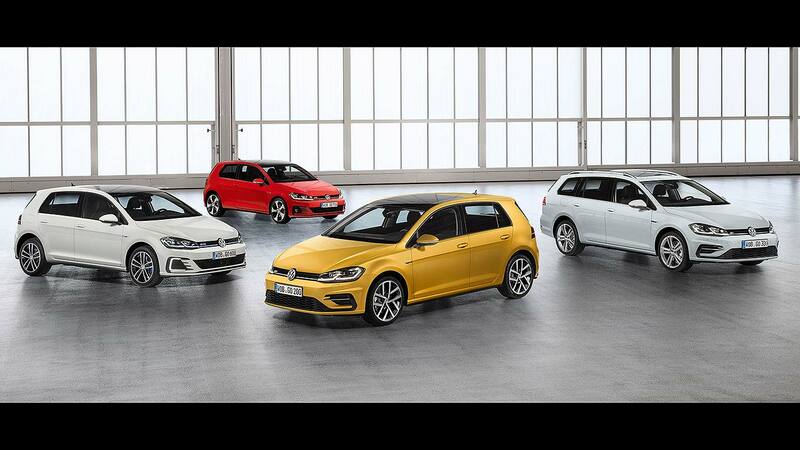 If you’ve decided a Passat GTE will work for you, you’ve got a simple decision to make: saloon or estate? 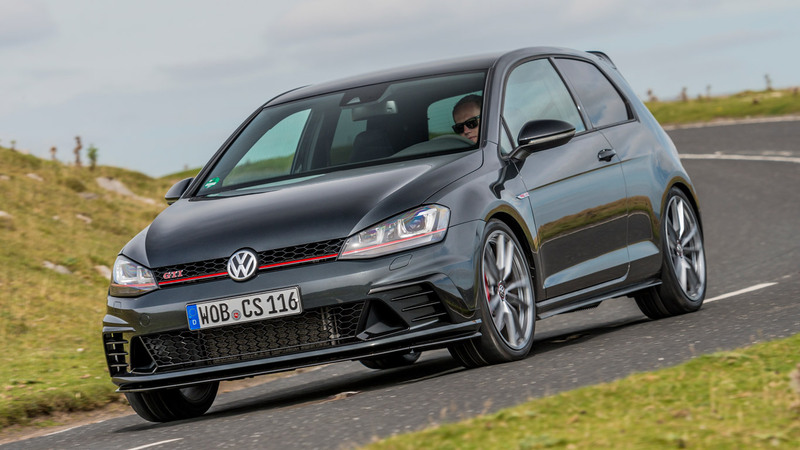 It might be wise to opt for the estate version if you plan to use the GTE for weekends away or have children and their associated gear to lug around. 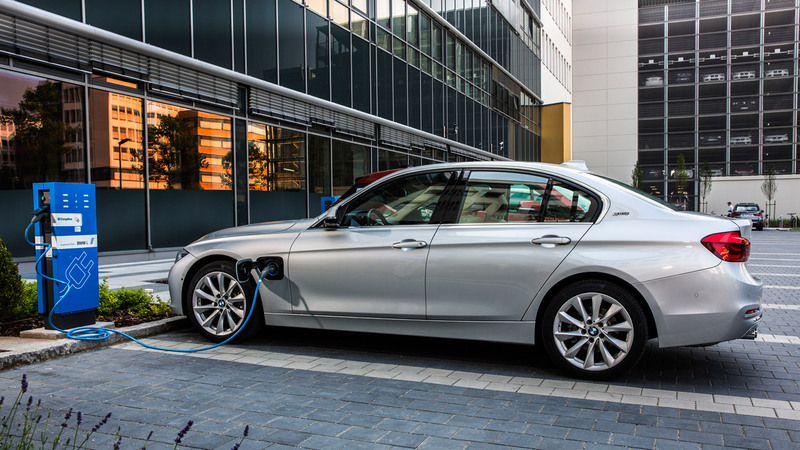 Plug-in hybrids are a relatively recent thing, so the technology is yet to really trickle down to the used car market. The Mitsubishi Outlander PHEV was the first mainstream plug-in hybrid, with early models from 2014 now available for around £16,000. 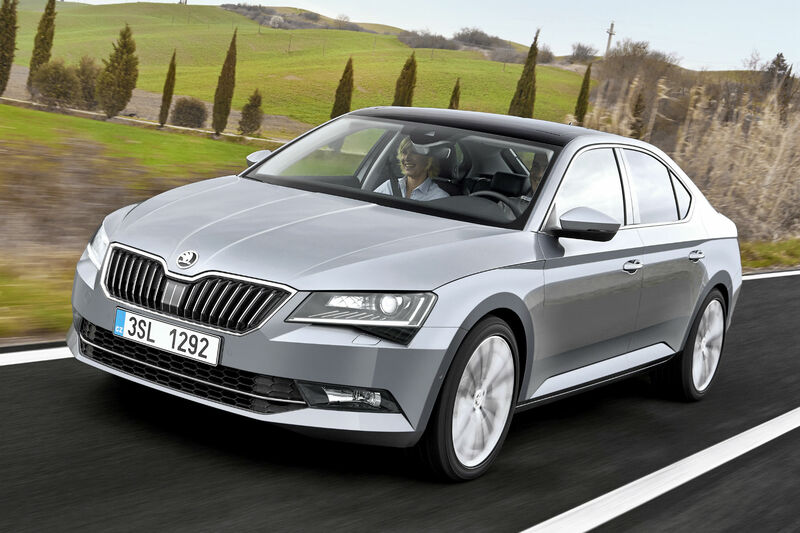 If a sporty Passat is what you’re after, you can pick up a 2.8-litre V6 4Motion for less than £2,000, while later 3.2-litre models start at £3,000. We really, really like the Volkswagen Passat GTE. It works so well as a plug-in hybrid, providing a truly relaxing environment when sitting in traffic or covering the commute. When you’re in the mood for a drive, pressing the GTE button turns it into a true hot saloon – only missing an element of finesse thanks to the heavy batteries when you push it a bit too hard. The biggest issue is the price. At £36,525, it’s going to be hard to justify for many people, especially when you can pick up a high-spec diesel R-Line for less than £30,000. Our research suggests there are deals to be had on the GTE – but for typical Passat drivers who cover lots of motorway miles, the diesel will work out cheaper to run. Volkswagen has just revealed an electric concept car at Paris, based on its new MEB platform. Capable of covering more than 250 miles on one charge, the Volkswagen I.D. will be as revolutionary as the original Beetle when it’s launched in 2020, says the firm. 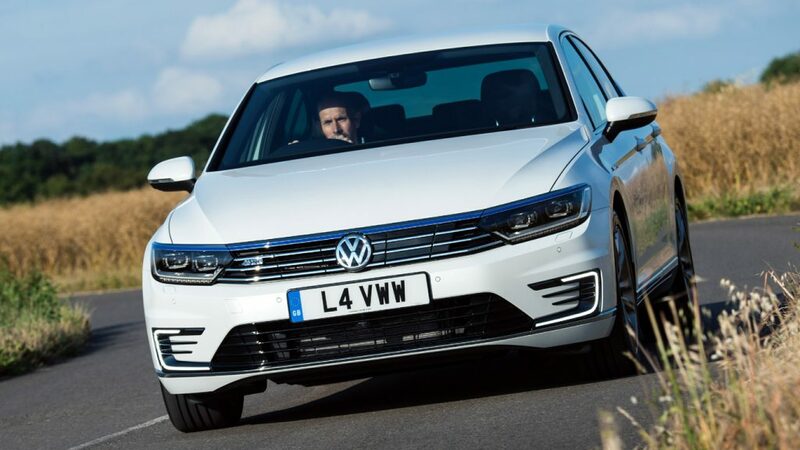 VW isn’t shy about targeting Tesla – and the Passat GTE could be one of the very first steps towards achieving that goal. 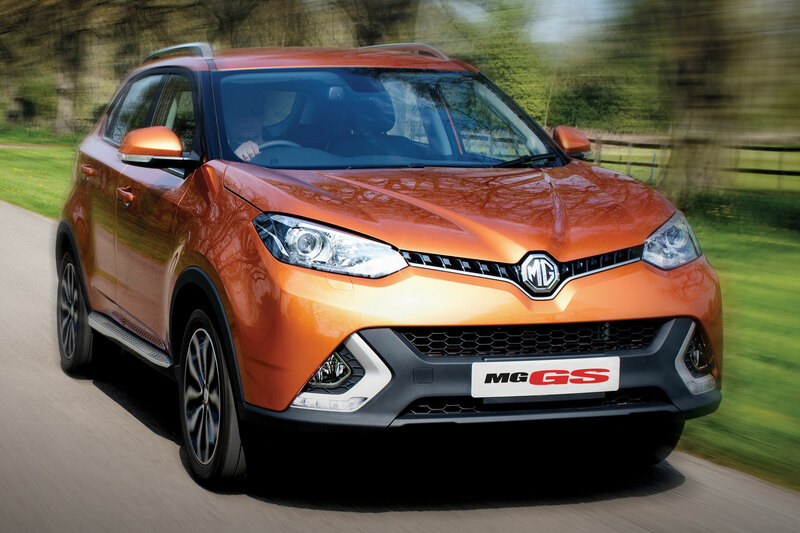 2016 MG GS review: can an MG be an SUV?